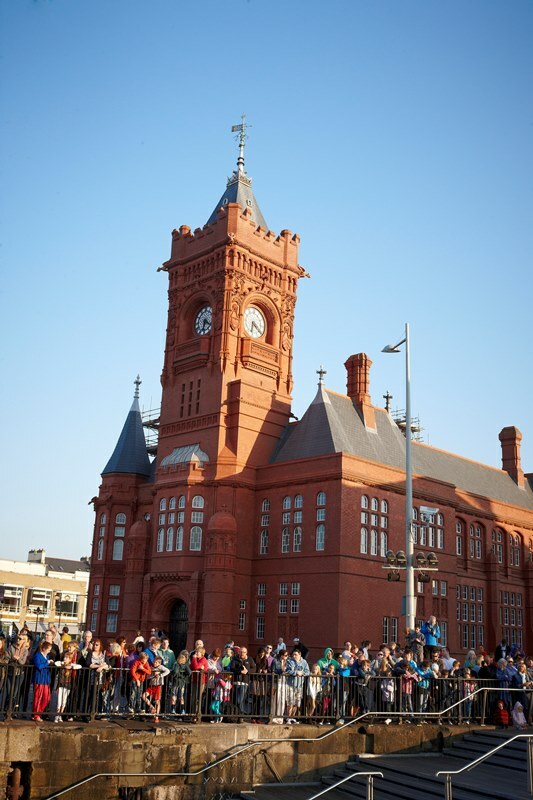 Explore Cardiff City Centre and Cardiff Bay on board one of our open-top tour buses and discover what this capital city has to offer. Listen to our informative multi-lingual commentary, or experience our friendly live-guides with your 24 hour valid ticket. 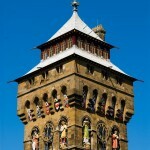 Only made a city in 1905, and as one of the youngest and fastest growing Capital Cities in Europe, there are few places as vibrant and lively as Cardiff. 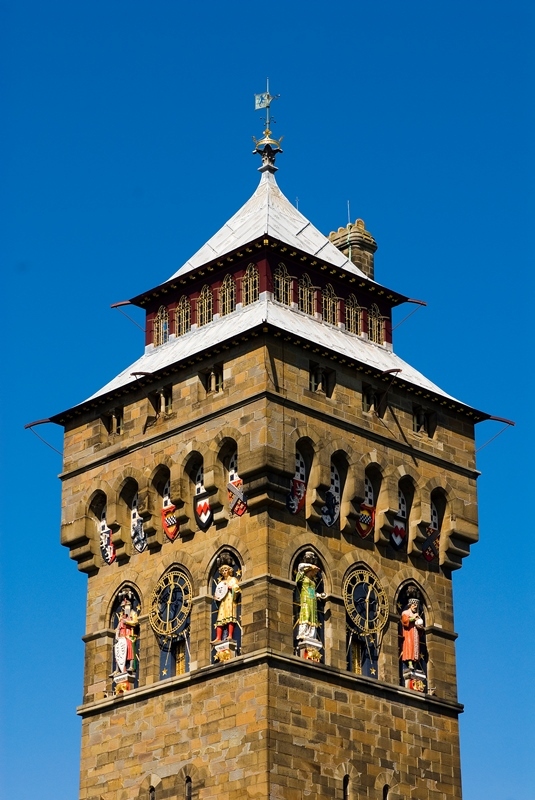 Sightseeing in this unique city is a hugely enjoyable experience – home to many leading famous attractions such as The Principality Stadium, Cardiff Castle, Techniquest, The National Museum of Wales and the beautiful tranquil Alexandra Gardens. Hop Off at Cardiff Bay and see this fantastic new development and the fascinating Cardiff Barrage, which offers entertainment for everyone. Hop-on and off over 11 stops with your tour ticket which is valid for 24 hours (or 2 consecutive days) with a choice of a “live guide” or multi-lingual commentary in 7 different languages (English, Welsh, French, Spanish, German, Italian and Polish). 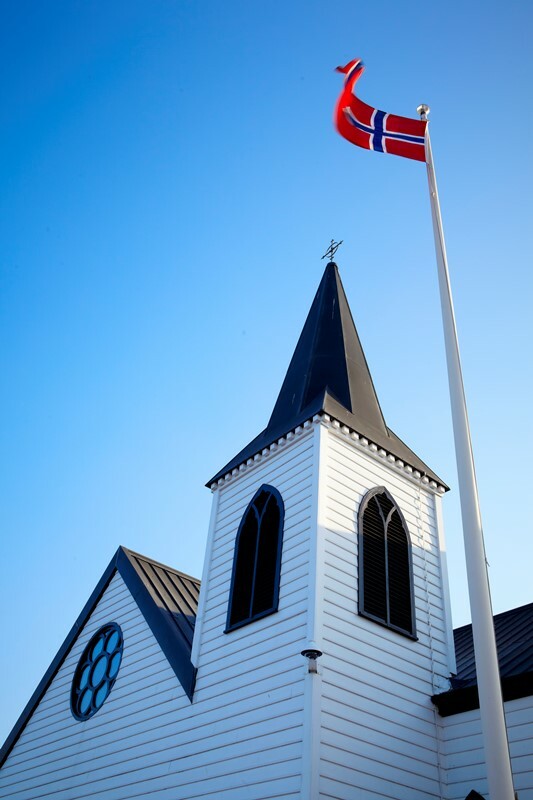 Present your tour ticket at various local attractions and for a reduced entry fee. All vehicles in Cardiff are low floor wheel chair accessible. Tours operate every 30 minutes all year round except Christmas Day, Boxing Day and New Year’s Day. At Techniquest there are more than 120 hands-on exhibits all waiting to be pushed, prodded and explored. The Science Theatre stages exciting shows for all the family at weekends and in school holidays. Experience the stars as never before and take a fascinating tour of the night sky in amazing digital Planetarium. Wales Millennium Centre opened in 2004 and has already established its reputation as one of the worlds iconic arts and cultural destinations. The vision of the Centre is to be an internationally significant cultural landmark and centre for performing arts, renowned for inspiration, excellence and leadership. Situated in the heart of Cardiff’s elegant city centre, The National Museum of Cardiff houses Wales’s national art, geology and natural history collections, as well as major touring and temporary exhibitions. discount on Principality Stadium Tours. The vibrant city of Cardiff is bursting with things to do whatever your interest and with many of Cardiff’s historic, cultural, shopping and sporting attractions at its heart, Cardiff provides a perfect destination for a short city break, a sporting weekend or your starting point to explore the whole of Wales. 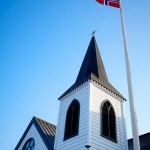 The Norwegian Church is one of the landmark buildings situated in Cardiff Bay. 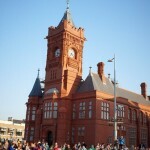 Managed by the Cardiff Harbour Authority, it recently underwent a major refurbishment and now hosts the “Dahl Art Gallery”, “Grieg Room”, which is a conference and concert venue, as well as “Cafe Norsk”. Overlooking the Bay and with a chic, cosmopolitan atmosphere, Mermaid Quay is where Cardiff comes to relax, and with stunning views across the Bay Situated right on the waterfront and surrounded by a host of iconic buildings, Mermaid Quay also boasts a wide range of boutique shops and luxury services. Authentic Italian Pizzas traditionally baked in a wood-fired over, alongside a simple menu of favourites in a family-run relaxed atmosphere. Try an award winning pizza in the beautiful city of Cardiff. Operates all year round except Christmas Day, Boxing Day and New Years Day with departures every 30 minutes throughout the year.